Getting back to my dilemma, my brain is completely fuzzy on what to write in my blog post. I’m just so happy and jumping around like I’ve got rabbits attached to my feet and I can’t think of a thing to write about (other than tentacles which I know aren’t for everyone). Hmmmm. A sign you should invest in tentacles…Free Hugs! Maybe as jar openers? I remember reading that you could train an octopus to open a jar. octopuses are pretty small. Now, if we’re talking squid that would be a little different. The colossal squid can get to be up to 60 feet. You might need a leash for that thing. The ultimate cheat sheet on tentacles would have to contain sucker management for those hard to unstick suckers on the end. Or maybe have an accounting of how many suckers are on a tentacle? I think I’m definitely cut out to be an octopus! I bet I could ace that quiz. I mean, how hard could it be squeezing into impossible spaces, changing my chromatophores to mimic my environment and eating tasty fish all day? 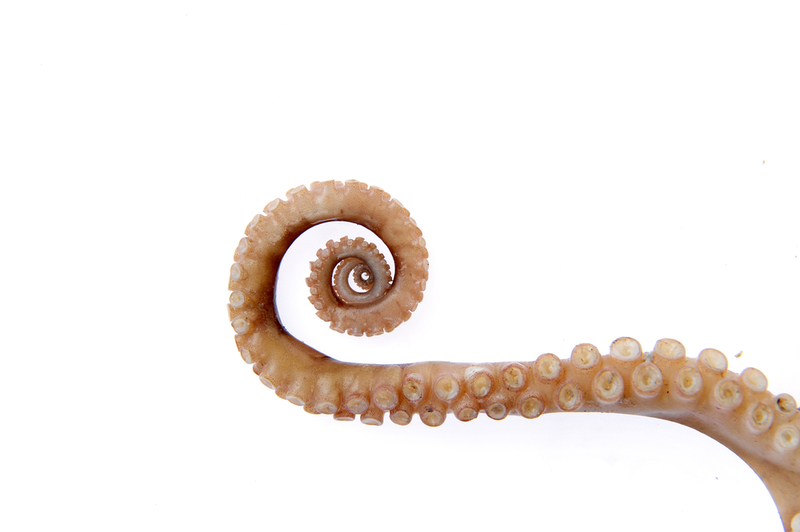 Blogs to follow about tentacles…I wonder if there are fifteen out there. Currently, mine could be included. I’m certainly writing about tentacles a lot lately. aquarium? A high-end pet store? How to solve the biggest problem with squid would definitely involve how not to be used for bait in the Gulf Coast. We used to buy squid to fish with by the bucketful. And maybe how not to be eaten by sperm whales. Or humans–when they turn them into tasty, tasty calamari. Yum! 8. 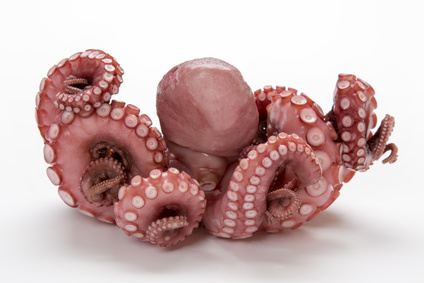 What Will Octopus Be Like In 100 Years? I hope you’ve gotten a kick out of my randomly generated titles. Can you think of any signs we should invest in tentacles or what the ultimate cheat sheet on tentacles might look like? LOL! ← So Could Humans Have Tentacles?